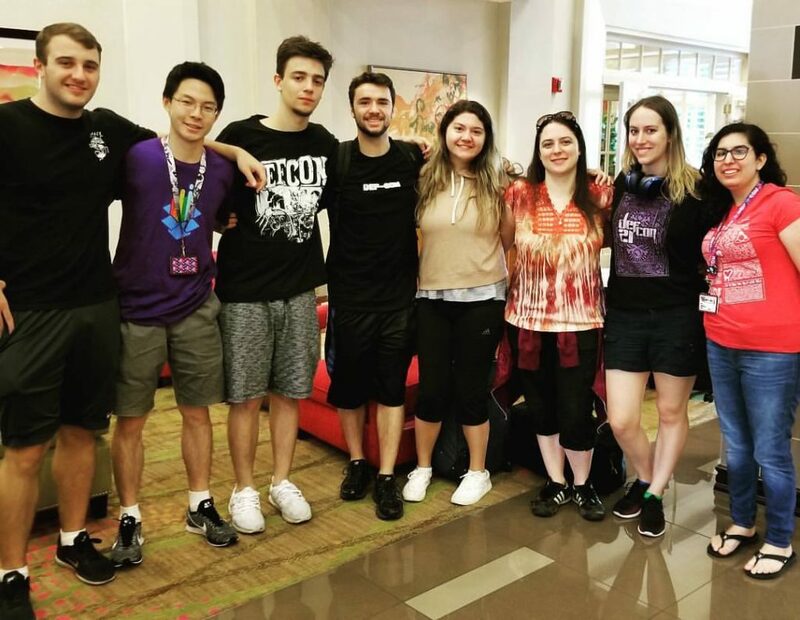 On Wednesday, July 26, eight Seidenberg students from both NYC and Pleasantville campuses traveled across the country to attend one of the world’s largest hacking conventions, DEF CON, in Las Vegas. 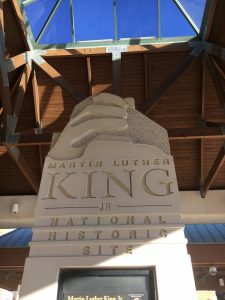 The conference offered talks, workshops, and industry connections, the quality of which cannot be matched elsewhere. The group pictured below consisted of Adriana Aluia (BS Information Technology), Kaitlyn Bestenheider (MS Information Systems), Brandon DeLuca (BS Computer Science), Siobhan Kiernan (MS Computer Science), Andrew Ku (BS Information Systems), Benjamin Longobardi (BS Computer Science), Connor McGee (BS Computer Science), and Elizabeth Molloy (BS Information Systems and Cybersecurity). 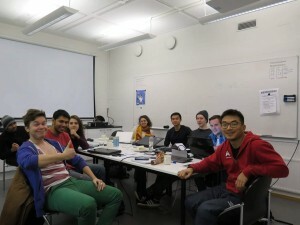 From left to right: Ben Longobardi, Andrew Ku, Brandon DeLuca, Connor Magee, Elizabeth Molloy, Siobhan Kiernan, Kaitlyn Bestenheider, Adriana Aluia. 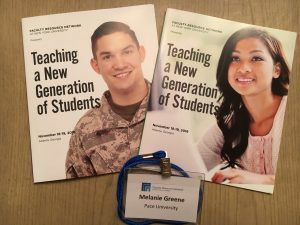 Each student had their own unique experiences. 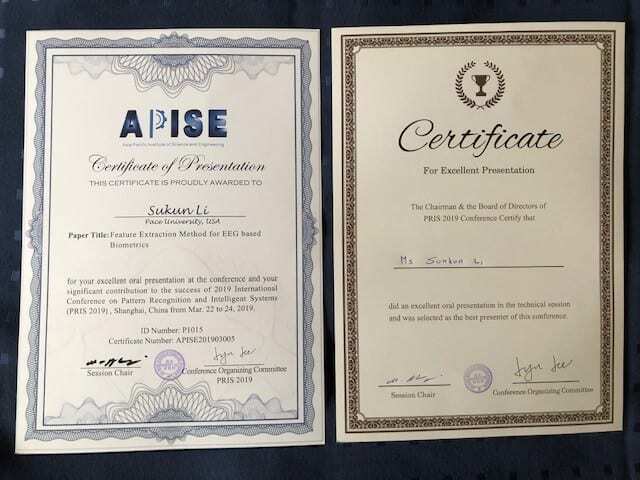 They were able to attend all of the following workshops in the four short days of the conference. 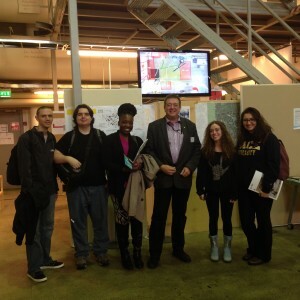 Two students were even able to present content that they had created at R00tz Asylum. 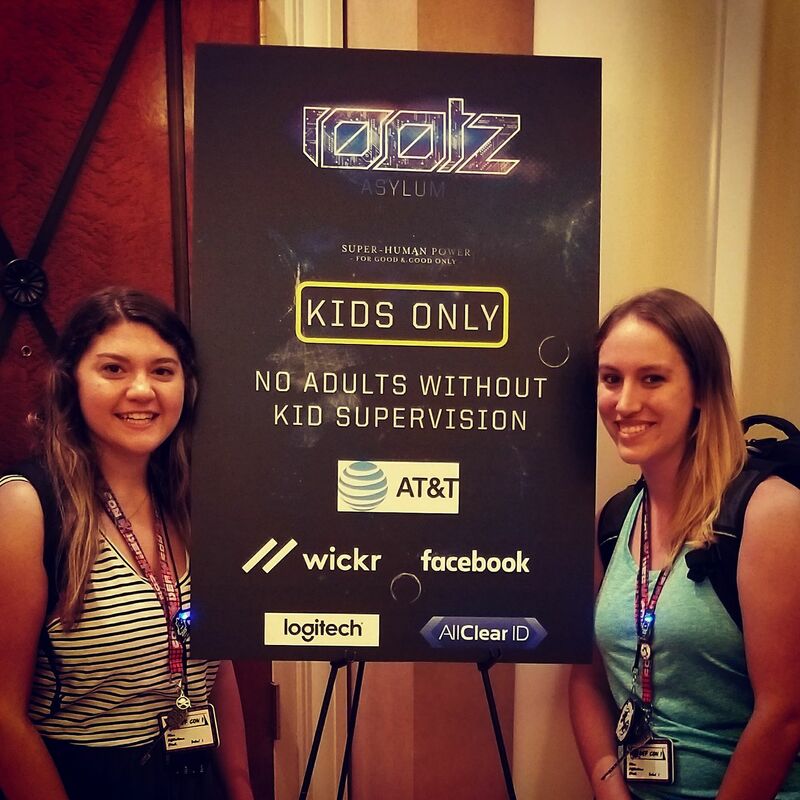 R00tz is one of many villages featured at DEF CON, but unlike most other villages (see Crypto and Privacy Village, Lock Picking Village, Packet Hacking Village’s Wall of Sheep, and more), R00tz is dedicated to security aficionados age 6-16. 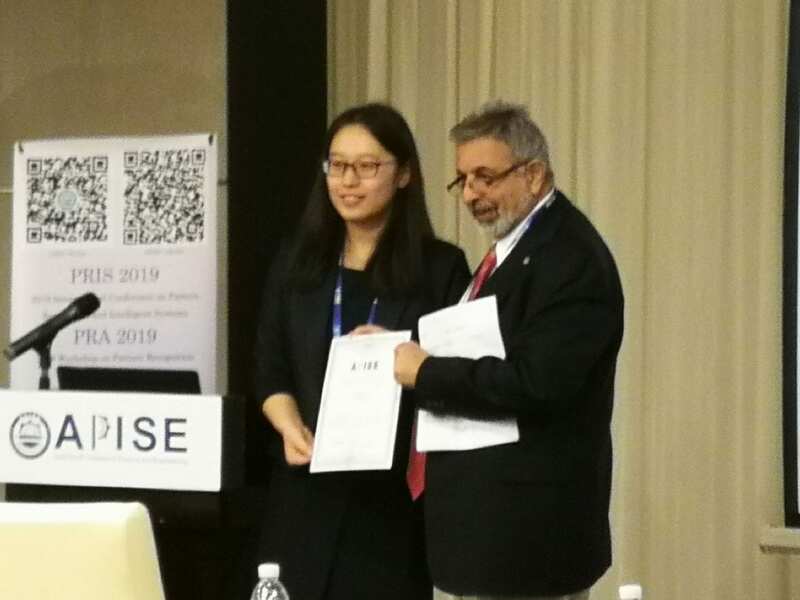 Kaitlyn Bestenheider and Elizabeth Molloy were asked by some of the organizers at Cryptography and Privacy Village if the material they created for Pace University’s GenCyber program could be used for their R00tz program. The girls were able to attend the “kids only” village to help present their material. Both girls cited it as the highlight of their DEF CON experience. 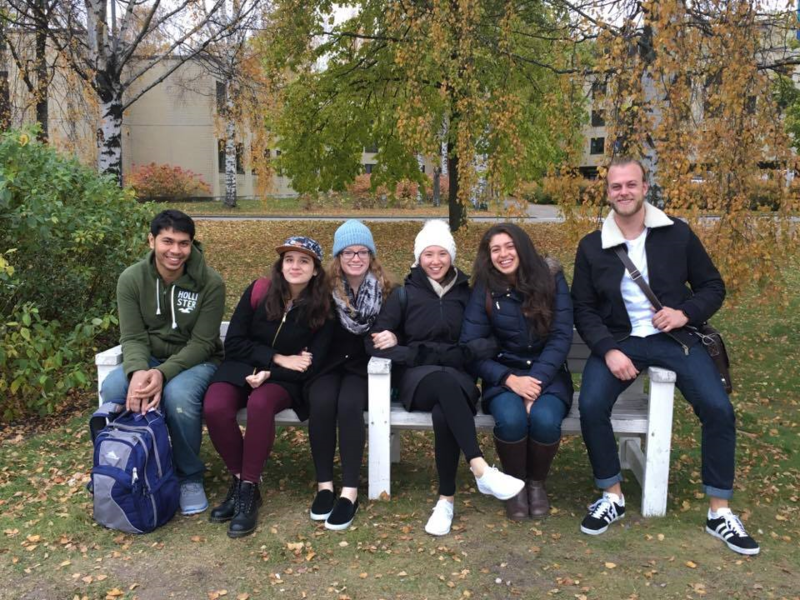 Kaitlyn wrote about her experiences leading the workshop on her personal blog, Kait Tech – check it out! But who was supervising Lizzie and Kait? “It was kind of cool seeing the culture behind the stuff I’ve been learning about in school,” said Ben Longbardi. To learn more about each of the students’ experiences, join us at the (WIT@Pace) meeting on Tuesday, October 17th, 2017, for their “DEFCON Redux” event. Register for the WIT event here! 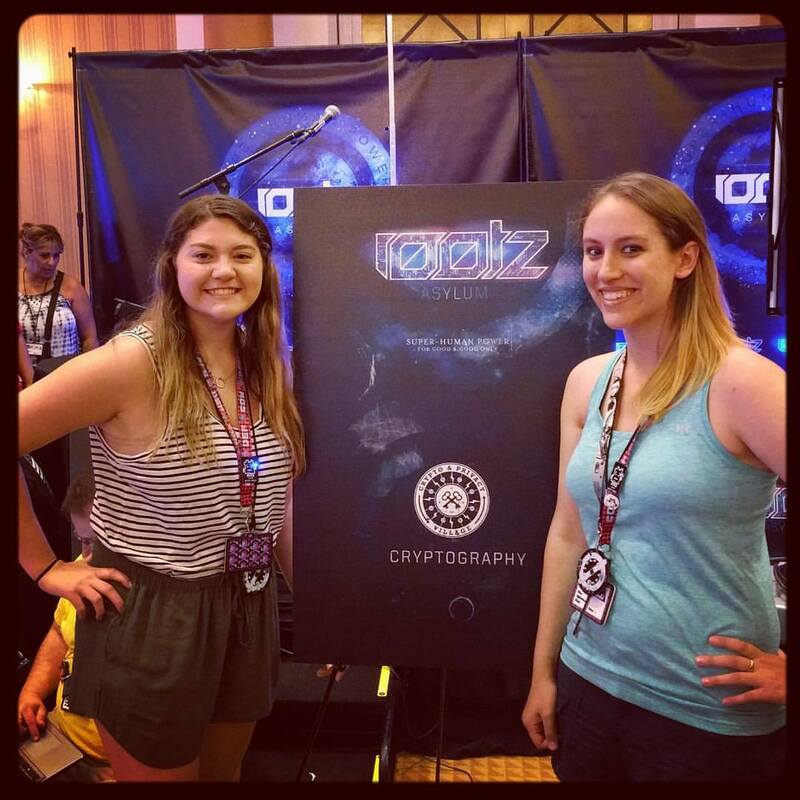 Thanks to Kaitlyn Bestenheider for covering DEF CON! 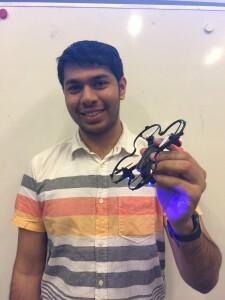 We will have another student blog from Kait about her experience in the R00tz workshop soon! 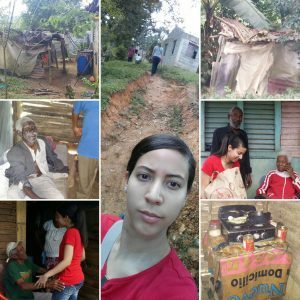 Seidenberg student Rohana Sosa (BS in Computer Science) recently participated in the Pace Setters Leadership Program on a non-profit advocacy project that took her to the Dominican Republic to assist vulnerable communities. 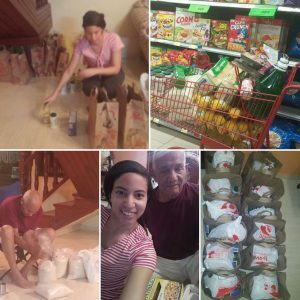 Rohana’s work both here at Pace and within the community in Peralvillo, Domincan Republic, is both humbling and inspirational. Rohana sent us the following about her experiences – so read on! Lifting up people is the world’s most beautiful gift. 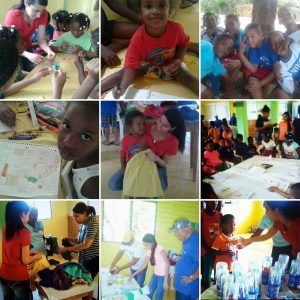 This January 2017, I had a rewarding learning experience assisting communities living in poverty in the Dominican Republic. 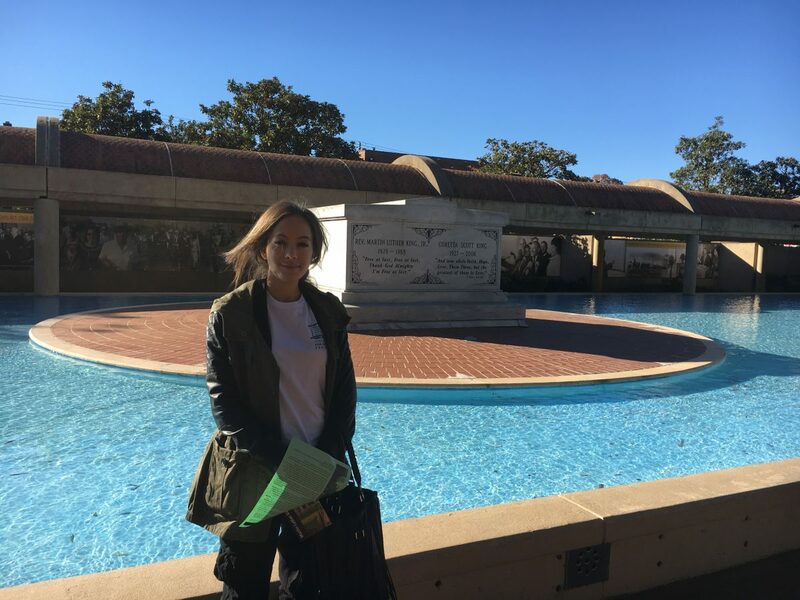 Having this experience provided me with the knowledge to share with others how we can all be unified and bring peace to all. 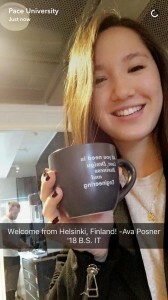 As a computer science student at the Seidenberg School, I truly enjoy that being a humanitarian creates a balance between connecting the world through technology and actual in-person interaction to help heal others. Seeing smiles on the faces of people I worked with shows huge positive impact through being a donor of love. It was heartbreaking to see the struggle to simply survive, but inspiring to witness how unified the Dominican community truly is despite lifelong hardship. 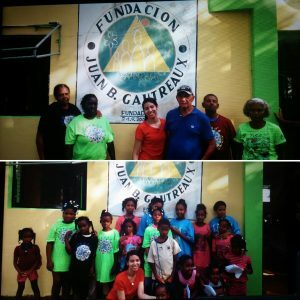 My fellow volunteers and I were so happy to be blessed with sunshine the day we went to Peralvillo, Yamasá to bring healing, hope, and happiness to the poor in Dominican Republic through volunteering with the not-for-profit organization Juan Bautista Gautreaux Foundation. 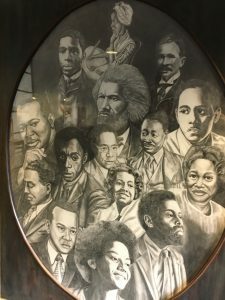 The Juan Bautista Gautreaux Foundation was founded by my grandfather in February, 2000, to provide assistance and health for those most in need. 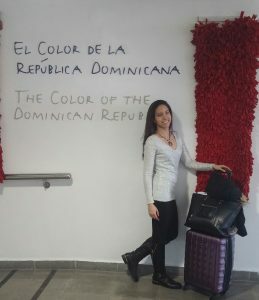 Since my freshman year at Pace University, I have been inspired and naturally driven to create a shared sense of belonging and purpose into building a resilient community in the Dominican Republic. There is a lot of potential in the long term for the Foundation to assist the growth of sustainable communities and help the most vulnerable develop their own abilities. Unfortunately, a lack of funding has prevented the Foundation from achieving its full effect. 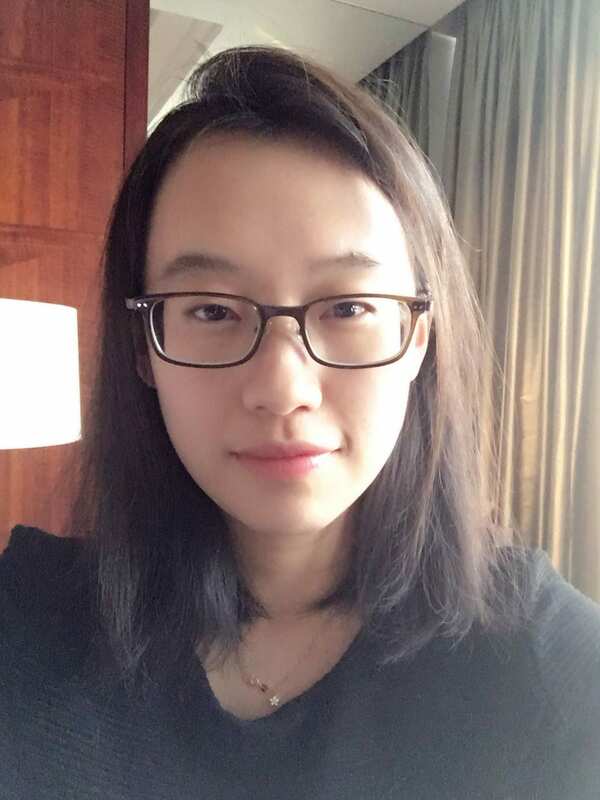 I aim to help revive it because striving for the well-being of the most vulnerable is worth it, especially for those who have special needs and who are elderly. As part of this, I chose to serve those in most need in DR as my Advocacy Project for graduating from the Pace Setters Leadership Program this May 2017. The community needs an act of healing and renewal so I have taken the time to listen, connect, and support those in most need through service this January 2017. Having contributed more than 400 hours of community service throughout my academic years, my natural desire and motivation to serve has grown stronger with this project. 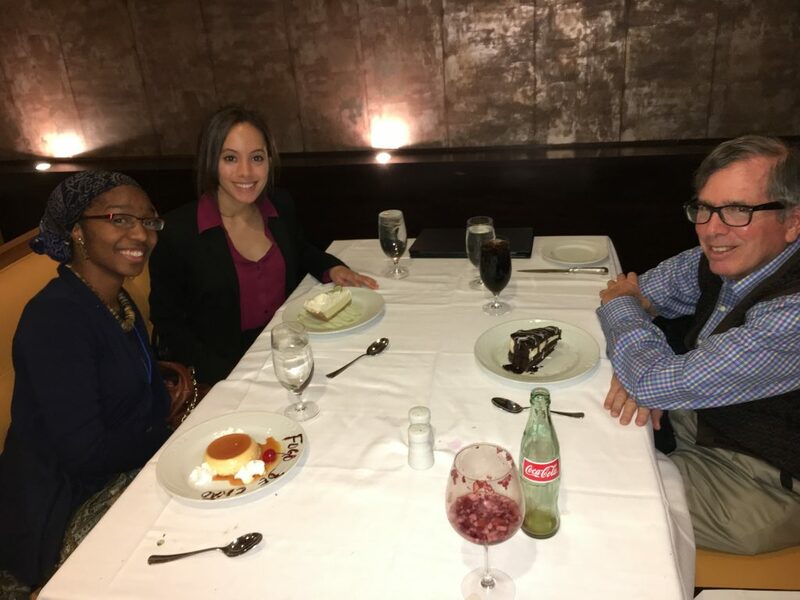 New York, Pace PLV Campus: The Benefit Dinner I hosted with my volunteers at the Kessel Multi-Purpose Room on November 13th, 2016, collected donations to bring relief to families in need in the Dominican Republic. Pace WPAW was the DJ of the event and there were four raffles as well. My mentor, Vincent Birkenmeyer (Vinnie), was a tremendous help for me to organize the event months in advance and I will always be grateful for his support. Vinnie and Pace Restaurant Sponsor with Pace Residence Life were able to provide the dinner. 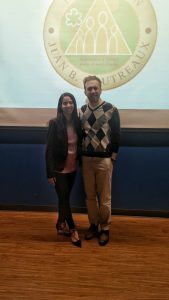 Donations of non-perishable food, toiletries, gently used clothing and shoes, as well as educational supplies for all ages, were accepted at this dinner and during tabling sessions (information sessions). Handcrafted accessories I crocheted were sold in exchange for donations. I made necklaces, scarves, headbands, and butterfly-bouquets. I created a website and sell these accessories to continue raising money to donate. Hosting the event was one of the best short-term ways for me to help solve the large-scale problems and primary necessities faced by the most underprivileged which include: damaged housing that is not safe to live in, medications, sanitation units, fresh water, adequate living and academic supplies, and school support. After the event, we reached our goal of packaging six extra-large boxes to ship overseas to Dominican Republic. While walking on mountainous trails to bring food for those families in most need, my volunteers and I witnessed extreme living conditions, which include broken down outhouses made out of rags and twigs. 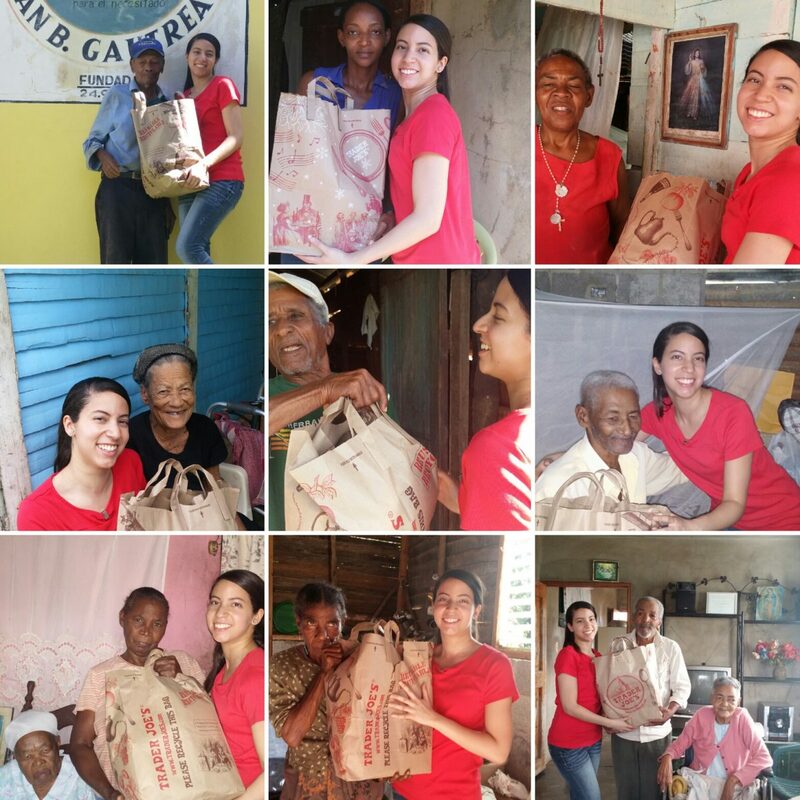 We personally brought food packages to twelve different homes of elderly people and learned about their needs. The team and I visited the sick, blind, and injured. Many homes had no lighting and water for their homes. We met one elderly woman in her eighties who was missing a leg. Sadly, this elderly woman passed away in February 2017. Other people were suffering from osteoporosis, asthma, and depression. A bedridden and sickly man, father of two elderly sickly siblings, about 101 years old, smiled at us because he was so excited to have visitors stop by his room, a dark shack with sand and dirt for floors and dogs roaming around. His daughter was in tears because she was so happy that we came to bring her food. 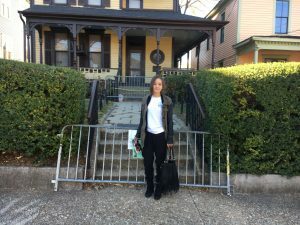 Back on the site of my grandfather’s foundation, there were approximately 100 people from the community in need who showed up to receive donations. The team and I helped kids make Vision Boards so they can draw what they want to aspire when they grow up. We made sandwiches to feed everyone and gave out juice, distributed the donated clothes and toothpaste with toothbrushes. I taught young girls how to crochet as well so they can continue to build that skill to help their families. School bags with supplies were given to kids too. There was so much excitement and joy at this moment. Everyone who received their donation was so grateful to us and showed their gratitude with lots of hugs and smiles. It was incredible to see the huge positive impact we all created with combined efforts from NY and DR. Poverty can be greatly reduced when people create dreams to strive for. My hope is that with this volunteer experience is that we helped developed courage, strength, and creativity in the lives of those in need so they can develop a better overall quality of life. The experience was made possible thanks to my grandfather, Dalio Gautreaux (president of the Juan Bautista Gautreaux Foundation); my mother who is always there with me every step of the way, especially with this project; my father in heaven who inspires me everyday to achieve goals; my mentor, Vincent Birkenmeyer; family and friends; volunteers in NY and DR; Seidenberg School of CSIS and Pace University faculty and staff; and the Pace Setters Leadership Program for giving me this opportunity to make an impact on a global scale. Thank you so much for sharing your experience with us, Rohana! You can also connect with Rohana on LinkedIn and read her blog, Tech Bytes for Women. You Mean You Haven’t Heard about Urban Mill? It’s that time of year again — PDP season is in full swing! PDP, the Product Development Project Seidenberg participates in, in collaboration with our friends at Aalto Design Factory, starts every year in the Fall and lasts until May. 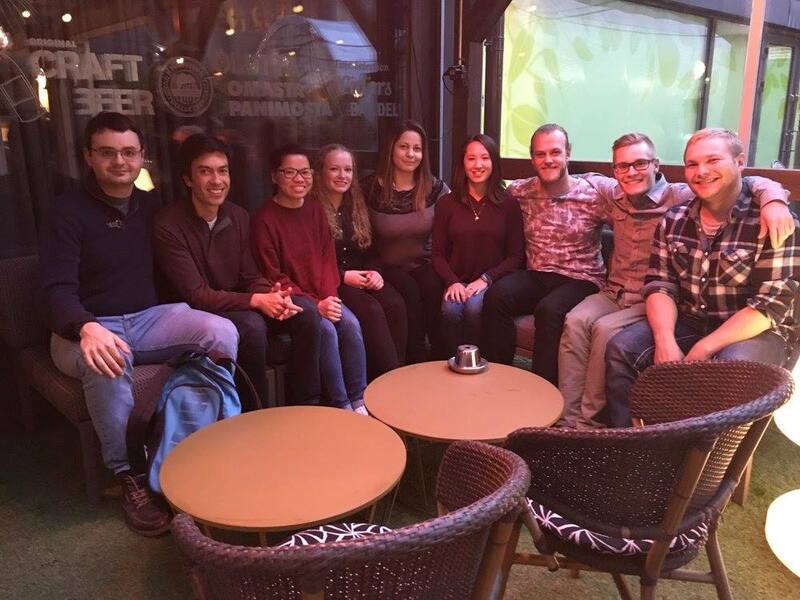 This year we have six students who have traveled to Helsinki this month to get in touch with the teams they’ll be working with for the next eight months. The students participating are Brianna Vecchione (CS), Ethan Garrison (CS), Jane Rabinovich (Graphic Design), Patrick Prescott (IS), and Peta Clarke (MS in IS). 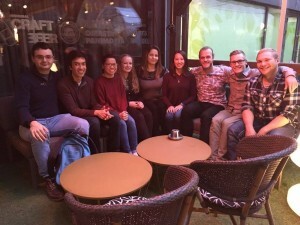 “After weeks of planning and with anticipation and excitement, the Pace University PDP team finally arrived in Espoo to formally begin our PDP projects. 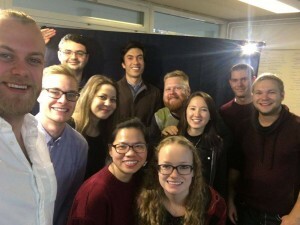 There are 6 of us split into 2 teams: One sponsored by ABB to innovate maritime engineering and the other sponsored through ComNet to develop a low-cost autonomous networking system through environmental data collection. Our first stop after our 8-hour flight from New York City was the Espoo Innovation Garden, where we were first introduced to the Design Factory grounds. 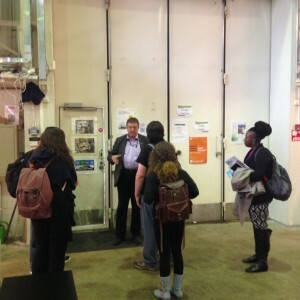 However, we were lucky enough to run into Lars Miikki, who gave us an in-depth introduction to the history of Urban Mill, an urban innovation platform, from its untraditional conception to its future ambitions as the next pioneer for European innovation. The space boasts extremely advantageous features, from their geographical and cultural location in Espoo to their emphasis on sustainable development via intelligent solutions, like smart city design and internationalization. This ambition is reflected throughout the grounds of Urban Mill. The space embraces the concept of “ready but never finished,” with startup vision boards, rough prototypes, research posters, and Styrofoam ground plans scattered throughout the spaces. There are small, creatively decorated design spaces throughout the area, giving it a modern, colorful flare. 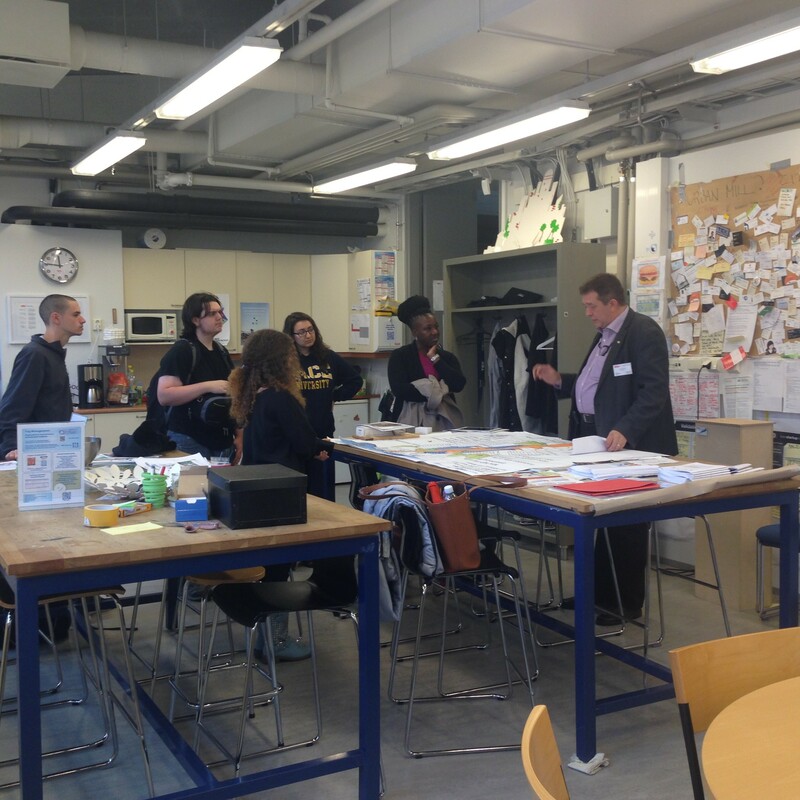 As Lars explained to us, students prefer the “unfinished” space because it invites their own ideas and contributions as well as providing them with a chance to create, build, and innovate in a way that is original and personalized. Our group was mesmerized by the many inventions we encountered, ranging from workspace bedrooms, to an “active life village,” to data trackers that detect movement. 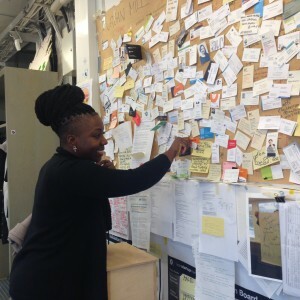 There’s an entire wall full of business cards of individuals who share, collaborate and contribute to the development of the Urban Mill – of course, we couldn’t resist adding our cards as well. We finished the tour with a demonstration of their three-panel, floor-to-ceiling monitor screen (we were pleasantly surprised to see an image of Manhattan in the background!). It’s an exhilarating opportunity for all students participating, and we can’t wait to see how the projects turn out!